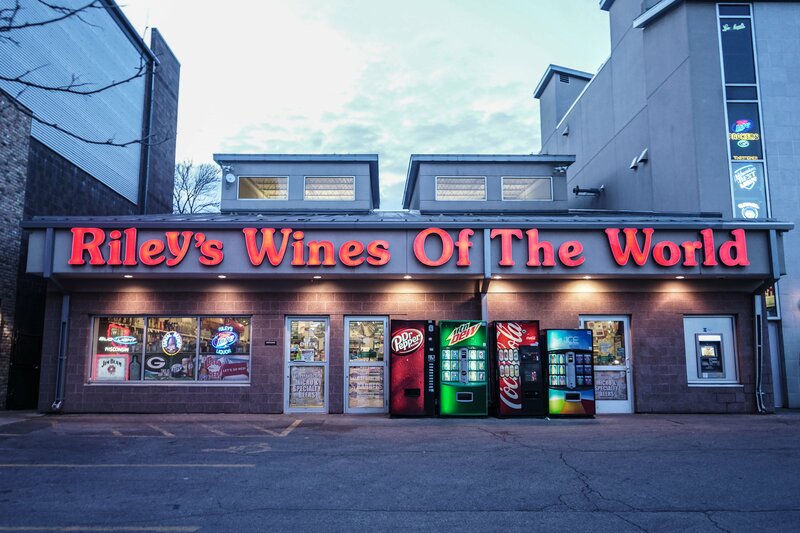 Madison Police Department officers were dispatched to an intrusion alarm early Wednesday morning following a robbery at Riley’s Wines of the World. According to an MPD incident report, officers arrived at the liquor store on W. Gorham Street at 4:48 a.m. to find the front entryway shattered. Video surveillance footage showed a man breaking the door with a large rock after he unsuccessfully tried to force his way in using his shoulder and feet. After entering, the man immediately went to the cash registered and took an undisclosed amount of money. He also took approximately seven bottles of alcohol, estimated to be worth $87. The suspect was described as a black male standing at approximately 6 feet tall of average build. He was last seen wearing a hoodie and Adidas shoes. The suspect remains at large as MPD continues to investigate the incident.